This entry was posted on November 16, 2017, in Blog and tagged 2020 suffrage centennial, New York, suffrage centennials, womens suffrage. Listen to the “NonFiction Railroad” interview of Olivia Twine from WIOX radio in the Catskill Mountains of New York State. “The Writer’s Voice” moderator Bonnie Lykes-Bigler asks Twine, a contributing editor to SuffrageCentennials.com, about the 2017 New York State suffrage centennial. Olivia provides us with a fascinating overview of her work relative to suffrage and women’s history. In 2015, the town of Woodstock, New York passed a resolution encouraging its residents to honor its women’s history and to participate in the 2017 suffrage centennial. Olivia’s recent article on the state centennial highlights upcoming special events and exhibits during 2017. “The Yellow Wallpaper” stars Michèle LaRue in Charlotte Perkins Gilman’s feminist thriller. In 1885, Charlotte Perkins Gilman, a vibrant young woman and dedicated writer, was brought to her knees by marriage, a well-meaning husband, and a questionable “cure.” Relying on blind faith, instinct, and courage, she willed herself back to health. Perhaps the single element most vital to her recovery was the writing of “The Yellow WallPaper” published in 1892. Turning autobiography to fiction, the story continues to fascinate readers today. This production—a faithful dramatization directed by Warren Kliewer—is fully staged and performed in period costume. Availability: through December 2017. Running time: one hour. Fee: $650, plus travel expenses as negotiated. Fee includes Q&A promotional materials, technical requirements list, playbill master. For more information: michelelarue.com. This entry was posted on March 29, 2017, in Blog and tagged 2017 suffrage centennial, 2020 suffrage centennial, New York, Olivia Twine, suffrage centennials, Votes for Women. 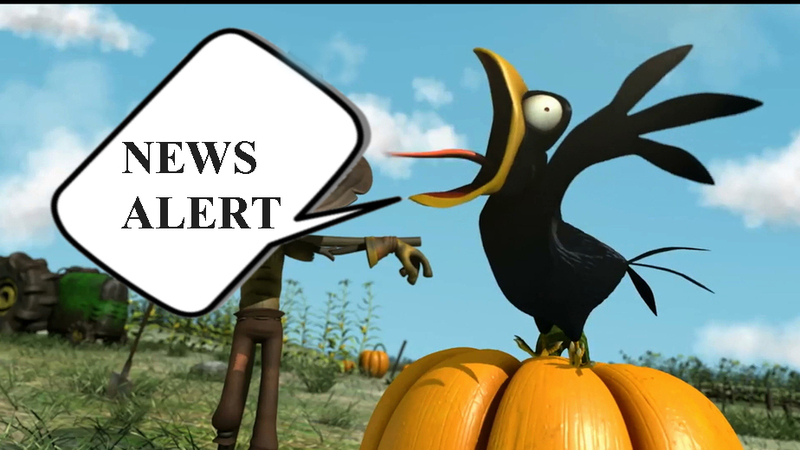 PBS suffrage movement documentary for Women’s History Month—News Flash! Dance to the music of the 2017 New York State suffrage centennial! on Vimeo. 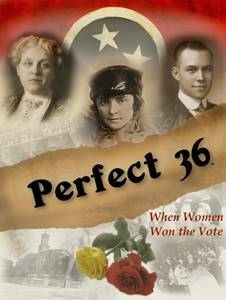 Find out about the vote that changed history with the broadcast premiere of Perfect 36: When Women Won the Vote distributed through American Public Television. This half-hour documentary will air in March 2017 for Women’s History Month. One of the pivotal moments in U.S. history came in 1920 with passage of the 19th Amendment, an event celebrated in Perfect 36: When Women Won the Vote that tells the insightful, engaging, and colorful story behind Tennessee’s role as the crucial 36th state needed for ratification—and the vote of one man who made it possible. Produced by Pretzel Pictures for distribution through American Public Television (APT), Perfect 36: When Women Won the Vote is available to public television stations nationwide. Learn more about the project online at Perfect36Doc.com. OTHER NEWS: Women’s Rights National Historical Park has partnered with the Seward House Museum in Auburn, NY to present a program titled “Seward Feminism” in the National Park Visitor Center’s Guntzel Theater on Saturday, March 11, 2017 at 1 p.m. Although often overlooked because of Secretary of State William Henry Seward’s high profile, the women of the Seward family contributed significantly to the spirit of reform sweeping through mid-19th-century America. Women’s Rights National Historic Park is open Friday through Sunday from 9 a.m. to 5 p.m. For more information, visit their website or call (315) 568-2991. The Women’s Rights National Historical Park is located at 136 Fall Street, Seneca Falls, NY. This entry was posted on March 10, 2017, in Blog and tagged New York, suffrage centennial, Votes for Women, womens suffrage. Centennial celebrations thru 2020 engage folks worldwide! on Vimeo. The Lake George Historical Association Museum has set aside a small exhibition room in the LGHA Museum, 290 Canada Street, Lake George, NY to interpret suffrage activity in the Town of Caldwell (later Lake George and Village of Lake George) from the early 19th century through 1920. This year, 2017, marks the NY State suffrage centennial. Susan B. Anthony visited Lake George on several occasions to press for the cause for women suffrage. Katrina Trask, George Foster Peabody, Mary Loines and Mary Jacobi were among the Lake George/Bolton residents who persisted in keeping the issues alive. The pro and anti suffrage constituencies will be addressed. The LGHA has received a grant from the Lake Champlain Basin Program (LCBP) to kick off a 2107 exhibition with a theatrical performance portraying suffragists in Warren (Lake George) and Essex (Ticonderoga) Counties. LGHA collaborated with North Country Community College and the Ticonderoga Womens Studies Program to develop a dramatic script about the life of Essex resident Inez Milholland for the musical theater department at Lake George High School that was performed in 2016. For more information, contact Lisa Adamson at 518-307-7842. This entry was posted on January 8, 2017, in Blog and tagged 2017 suffrage centennial, Lake George, New York, New York State. Women’s Suffrage Centennials in the news! 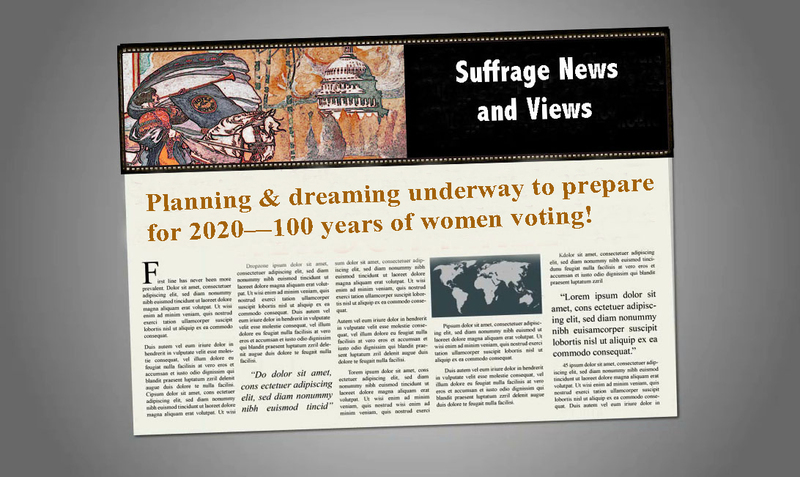 This video highlights past suffrage centennials. We’re on to other events and celebrations. New York State has a funded suffrage commission preparing for 2017, the state’s celebration of 100 years of the state’s women voting. 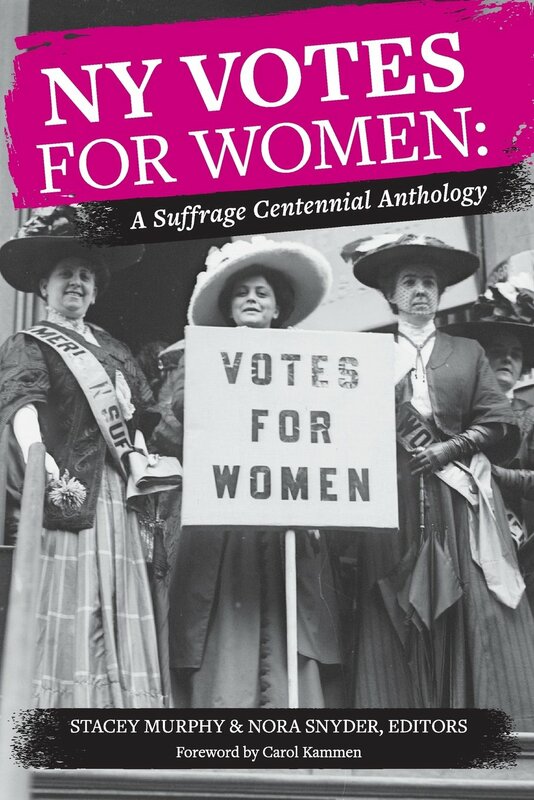 Canada has suffrage centennial events in 2016. Tennessee has a new statue that has been unveiled. New York State women elected to public office who are preparing for 2017 haven’t been shy about commenting on the inappropriate remarks by Republican Party presidential nominee Donald Trump released recently. 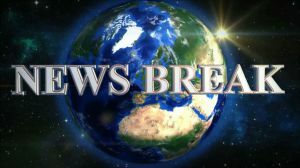 Many of them have been involved in the lobbying effort to create and fund a state suffrage centennial commission, including many legislators signing on to the bill passed last year in Albany, NY. This entry was posted on October 10, 2016, in Blog and tagged 2017 suffrage centennial, New York, suffrage centennials, suffrage movement, womens suffrage. 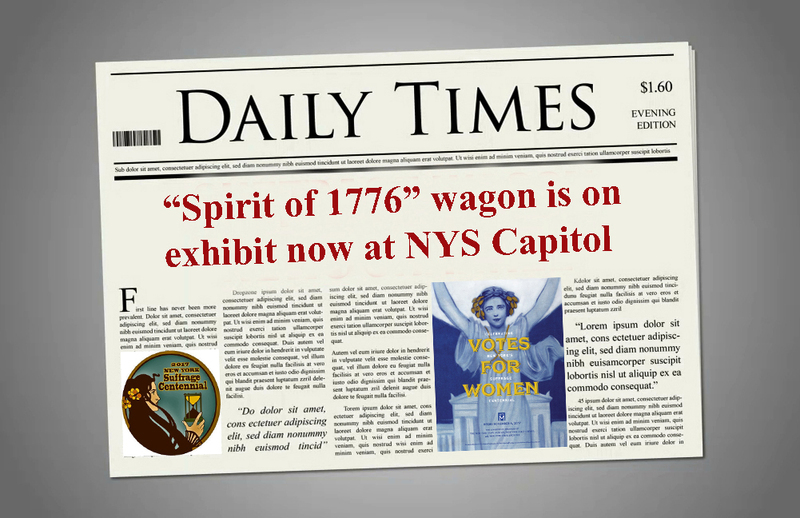 NYS suffrage centennial commission one step closer to reality, plus news notes! Support New York State’s women’s suffrage centennial commission for 2017. Both houses of the New York State Legislature approved the creation of the suffrage centennial commission during the 2015 session. Now it’s time for Governor Andrew Cuomo to sign the bill. It’s said to have been pushed to the top of the pile of bills to sign in the near future. Once the bill is signed, the push is on to get $2.9 million funding for the commission’s work. You can help by signing the petition. Write an electronic letter. Call the Governor’s office at 518-474-8390. Help spread the word via social media using #NY4Suffrage. Donate $10+ to the NYS Council for the Humanities. 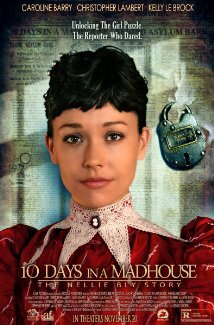 Here at SuffrageCentennials.com we’ve been following the “Suffragette” film (Trailer) and the November 2015 release of “10 Days in a Madhouse” (Trailer). Most often, period films are love stories. But these two films have women characters who drive the plot. The release of the “Suffragette” film in theaters across the nation has been getting plenty of attention. Let us know what you’re doing to bring attention to “Suffragette.” Get your organization involved! 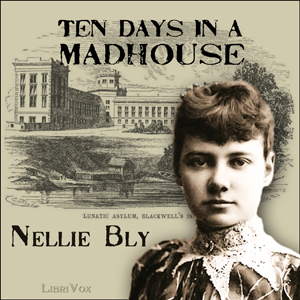 Check out the special November 8, 2015 program about “10 Days in a Madhouse” at Suffrage Wagon Cafe. The 200th birthday celebration of Elizabeth Cady Stanton’s 200th birthday was celebrated with a party at Cooper Union in New York City on November 12. And the Women’s Rights Park in Seneca Falls, NY has a special program scheduled for Saturday, November 14, 2015. On January 1, 2016 the centennial observance for Inez Milholland, America’s suffrage martyr, will be launched. Follow SuffrageCentennials.com during 2016. Sign up for the newsletter. Become a partner and participate in the action campaign. We’re partners with the Inez Milholland centennial observance. Details to follow soon. This entry was posted on November 13, 2015, in Blog and tagged 10 Days in a Madhouse, New York, NYS Legislature, suffrage centennial, suffragette.